With Activision owning MLG, working together to run the CWL surely seems like a possibility. It was quite a surprise a year ago when Activision chose to work with ESL instead of Major League Gaming (MLG) to run the Call of Duty World League (CWL). Months after the alliance was announced, Activision bought out MLG and has since worked with them several times for Call of Duty World League sanctioned events, including the Call of Duty World League Championship. Now, it’s looking as if Activision may be relying on MLG a bit more. In a tweet, Jack “Courage” Dunlop, a Call of Duty World League caster working out of the Los Angeles ESL studio for the past year, announced that he would be moving to New York City along with at least one other caster, Clint “Maven” Evans. 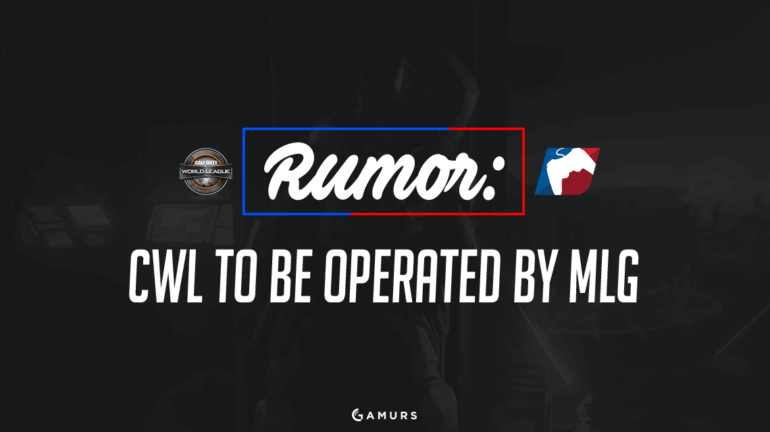 The move is important because the North American CWL has been run entirely out of Los Angeles so far – and MLG has a major office in New York City. MLG running the day-to-day operations of the Call of Duty World League from now on would make much more sense than allowing ESL to continue doing so. For years, MLG fostered the scene largely on their own. It was very surprising last year when their rights to the professional Call of Duty circuit were taken away, and some thought it might be the end of an era. But with Activision now owning MLG and their assets, they can work together to run the CWL internally, at least in North America. MLG does not have a presence in Europe or Australia. For those regions, ESL may continue to run the day-to-day CWL operations, as it would be quite a large investment for Activision and MLG to do so. Of course, this is all currently speculation. Again, this is just a rumor, but more information on this topic will be shared here on GAMURS if it is released. Is MLG making a return to the forefront of Call of Duty esports? Comment below or tweet us @GAMURScom.